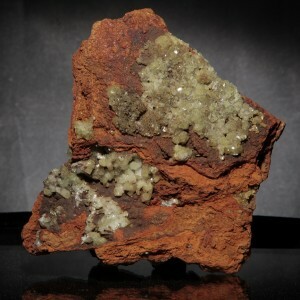 Home / Crystals & Minerals / Adamite / Adamite 5" x 5" x 1/4"
Adamite 5" x 5" x 1/4"
Distinctive yellow to yellowish-green prismatic crystals that are known for their distinctive wedge shapes. 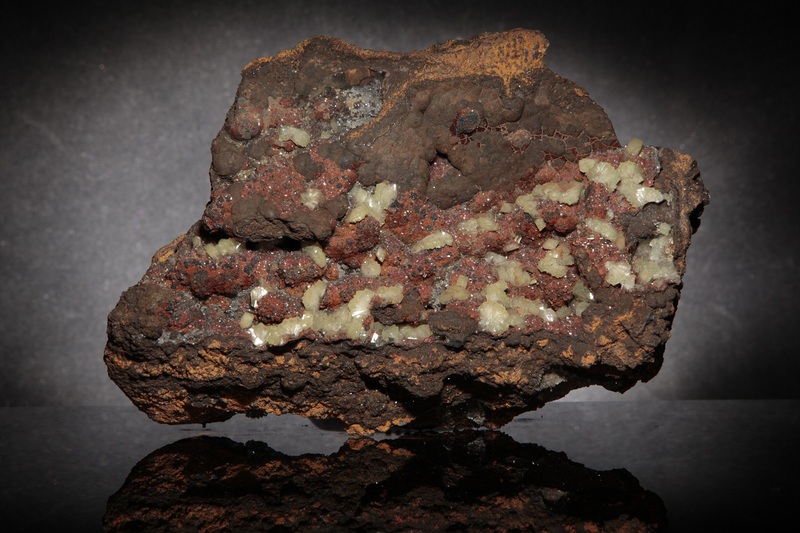 HISTORY, NAME, LOCALITIES: Mineralogists recognized adamite as a distinct species in 1866 and named for French mineralogist Gilbert-Joseph Adam, who provided the type specimens. 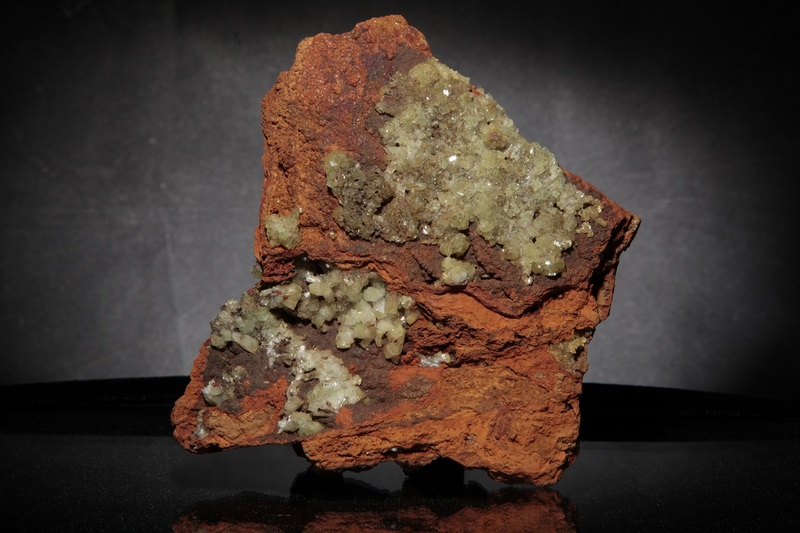 Adamite is an uncommon mineral with few collecting localities, the most notable being in France, Mexico, Chile, Austria, Italy, and the United States (California, Nevada, Utah). 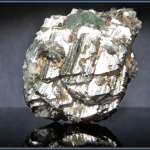 MINERALOGY, PROPERTIES, OCCURRENCE: Adamite [basic zinc arsenate, Zn2(AsO4)(OH)], pronounced AHH-dem-ite, occurs in the upper, oxidized zones of zinc-rich mineral deposits in association with calcite and limonite. 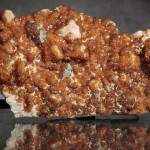 It has a Mohs hardness of 3.5, good cleavage in one direction, and a specific gravity of 4.3-4.5. 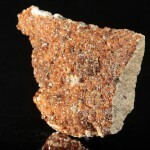 Adamite crystallizes in the orthorhombic system as aggregates, crusts, and horizontally elongated, wedge-shaped, transparent-to-translucent, prismatic crystals. 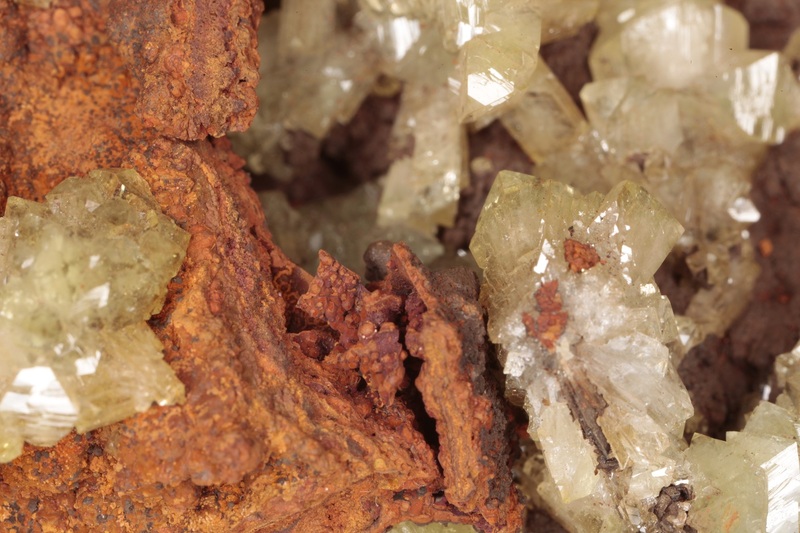 Trace amounts of copper produce colors that range from yellow and yellowish-green to lime-green. 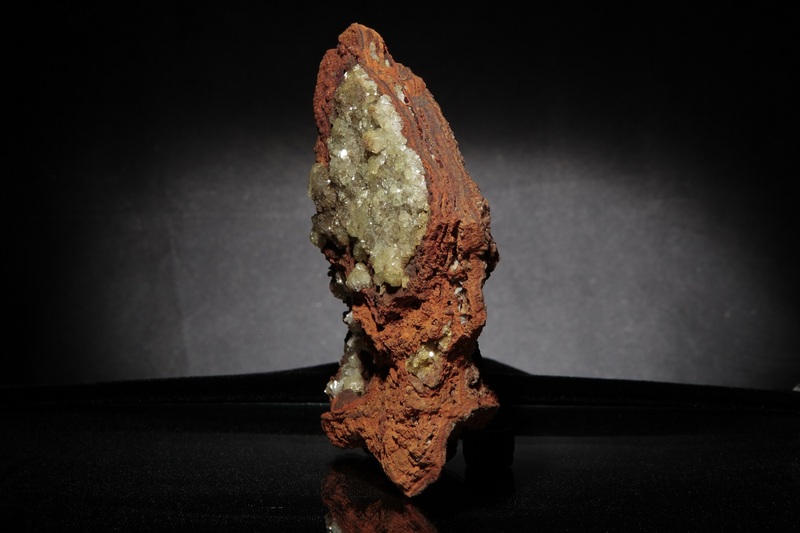 METAPHYSICAL PROPERTIES, LORE, USES: Metaphysical practitioners believe that adamite enables the heart and mind to work in unison, provides inner strength to deal with emotional issues and courage to step into the unknown, helps to vocalize feelings, and inspires creative thinking. 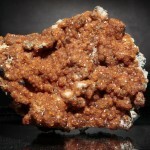 Adamite has served as a minor ore of zinc, but has no other technological uses. 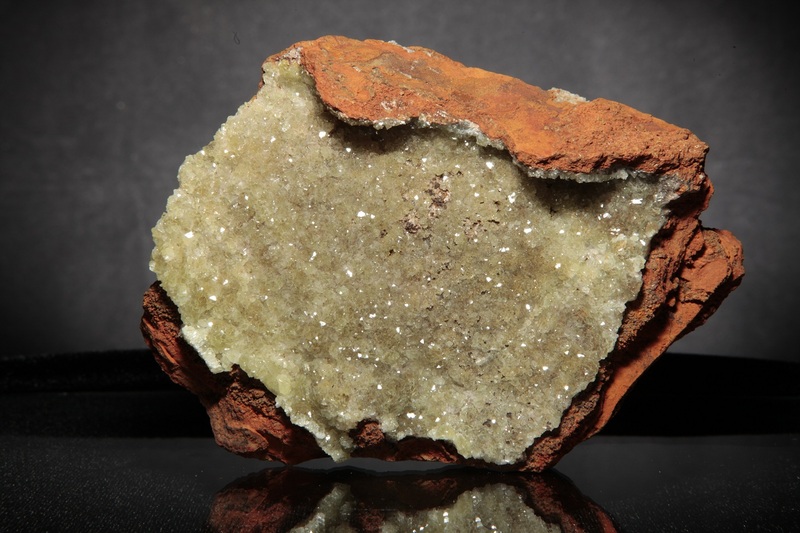 COLLECTORS’ INFORMATION: Adamite is collected for its unusual yellow-green colors, the rarity of collectible specimens, and association with such rare minerals as legrandite and paradamite.